Corby Lighting LED GLS Frosted Dimmable Lamp 15W E27/ES 1521lm Warm White is rated 4.3 out of 5 by 15. Rated 5 out of 5 by Anonymous from Great Lamp It’s much brighter than the tungsten original of the same equivalent wattage. Rated 4 out of 5 by bigheadfish from not compatible with lightwaverf the light is not compatible with Siemens / LightwaveRF dimmer from B & Q: Flash when full on; glow when off; working normal between 2% to 90%. It was fully refunded. Rated 5 out of 5 by Sam42 from LED lamps Bought this as a replacement for a halogen standard lamp. It worked better than I expected and cosequently will save me money. 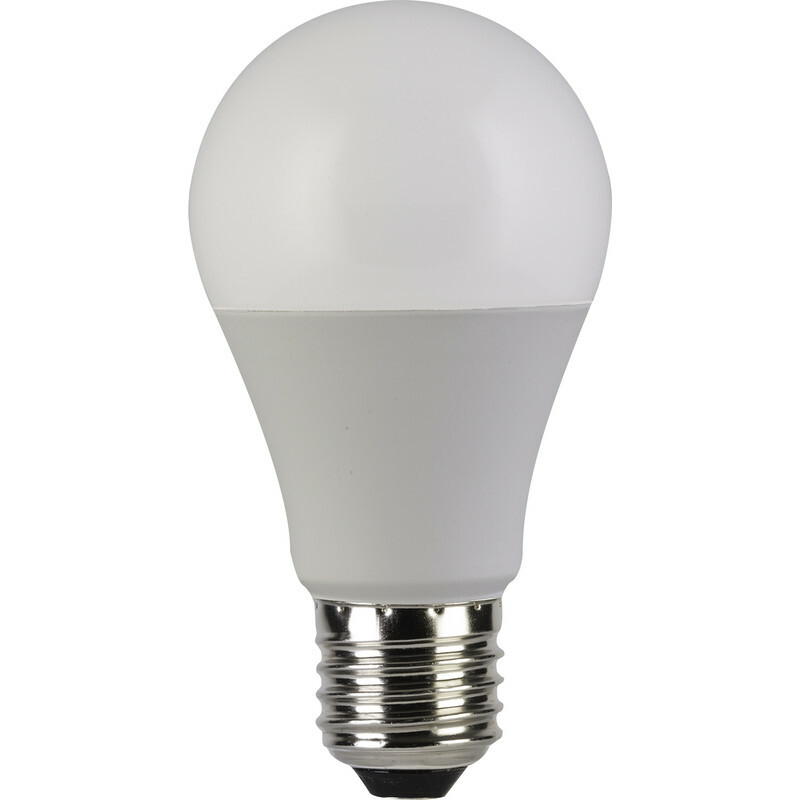 Rated 5 out of 5 by PropMan from Good colour I seem To be for ever buy lightbulbs for various properties and I’ve decided LED is the green way forward, together with the long life of these bulbs. I was struck by the good colour and depth of light these bulbs produce. Still not very cheap I think they are value for money. I haven’t had them on for 25 hours let alone 10,000 hours so we’ll see about reliability in due course. Rated 5 out of 5 by HeraclesUK from Good buy! Bought to replace a non-dimmable LED lamp in a dimmable fitting. Still using the same dimmer from the original 100 watt lamp days, it now dims again. Nothing happens for about the first half of rotating the control, then it dims steadily, unlike its immediate predecessor, which flickered unacceptably as it dimmed. I recommend the product and the service.